Need an emergency plumbing service? Call (650) 343-9477. 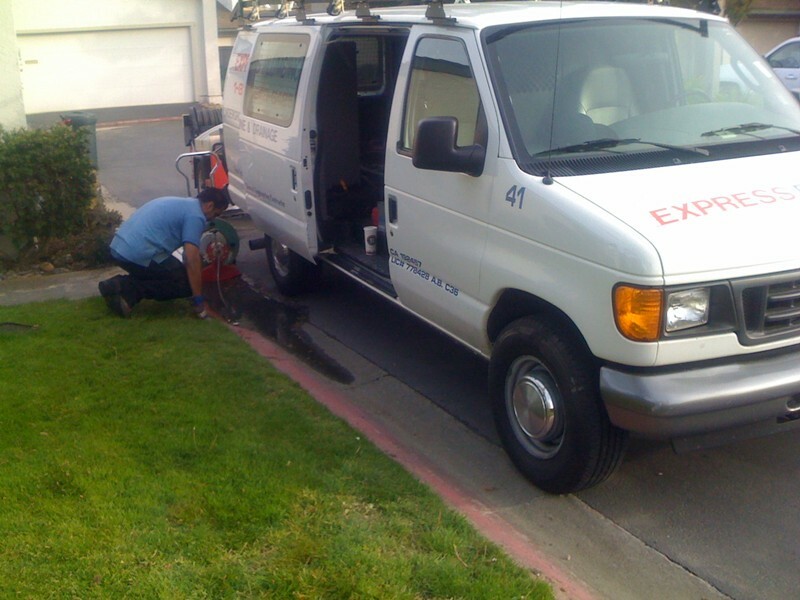 Our San Mateo 24 hr plumbers respond within 1 hour to your location in Burlingame, Millbrae, Foster City or anywhere in the Bay Area. 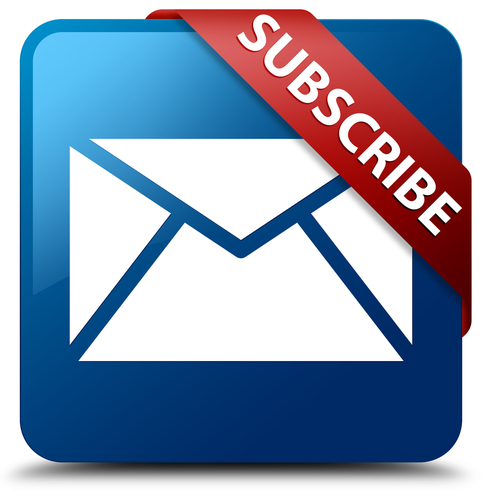 While you wait, continue reading about the things that make Express Plumbing the #1 choice for all your residential and commercial plumbing needs. Why Choose Us For Your Plumbing Emergency? We aim to not only meet but exceed your expectations; our emergency plumbers understand the urgency of on time service during a plumbing emergency. So if you have a problem, we make it ours. Whether you call at night, during the weekend or even a holiday, you will get a live person that’s eager and ready to help you get your plumbing emergency under control. Our San Mateo plumbers serving the Bay Area are experienced and licensed technicians that will get to your home or business as soon as possible. There are hundreds of plumbing problems that come up. Our emergency plumbers are experienced and reliable in handling all of it. How to Avoid Plumbing Problems? Ask us about our plumbing inspection services, regular plumbing inspection and maintenance can really help you reduce future plumbing emergencies. By now, your emergency plumber should be on site, keep our number handy (650) 343-9477 and give us a call the next time life throws you a plumbing problem in the Bay Area. You call, our plumbers show up and get the job done leaving you with a smile or we’ll want to hear about it. We service the entire Bay Area including Atherton, Belmont, Burlingame, Half Moon Bay, Los Altos Hills, Menlo Park, Millbrae, Pacifica, Palo Alto, Portola Valley, Redwood City, San Carlos, San Francisco, San Bruno, Stanford, Woodside, Fremont, Mountain View, Colma, Foster City, Daly City, Brisbane, Union City, Hayward, Newark, San Leandro, Foster City. Contact us to insure a technician is available for your particular city.